England reached the last four of the World Cup in Russia, narrowly bowing to Croatia (1-2 AP) on 11 July. The Three Lions, disappointed, suffered a second setback against Belgium (0-2) for the match of 3rd place. The selection of Southgate has just experienced a new disillusion with Spain (1-2) during the first day of the League of Nations after a meeting masterfully mastered by Roja. 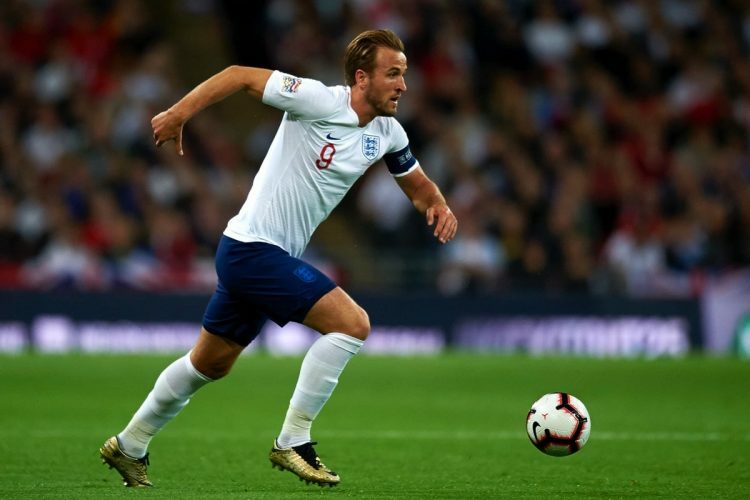 England will count on this friendly match against Switzerland to get their head back on the spot before challenging Croatia on October 12 in the League of Nations. Switzerland, which has scarcely been successful against England since 1981, is expecting a tough fight at King Power Stadium in Leicester. Switzerland has signed a convincing success against Iceland (6-0) in the League of Nations this September 8 a few weeks after the failure in the 1/8 round of the World Cup against Sweden (0- 1). The Nati was even hooked by Costa Rica (2-2) during the third day of the group stage of this World Cup. The last defeat of England against Switzerland dates back to May 30, 1981. England is 6 wins and 3 draws against Switzerland in the last 9 direct confrontations. These two nations met 14 times and the Over 1.5 goal was passed each time. The Over 1.5 goal has passed each time in England’s last five games. The Over 1.5 goal has risen 7 times over Switzerland’s last 8 meetings. Winner of Switzerland in the last two duels on the same score of 2 goals to 0, England could achieve the pass of three on the lawn of Leicester City.